These bite-sized biscuits are packed with big, bold pizza flavor. Your pug will be ready to get the pizza party started by snacking on these premium organic treats. 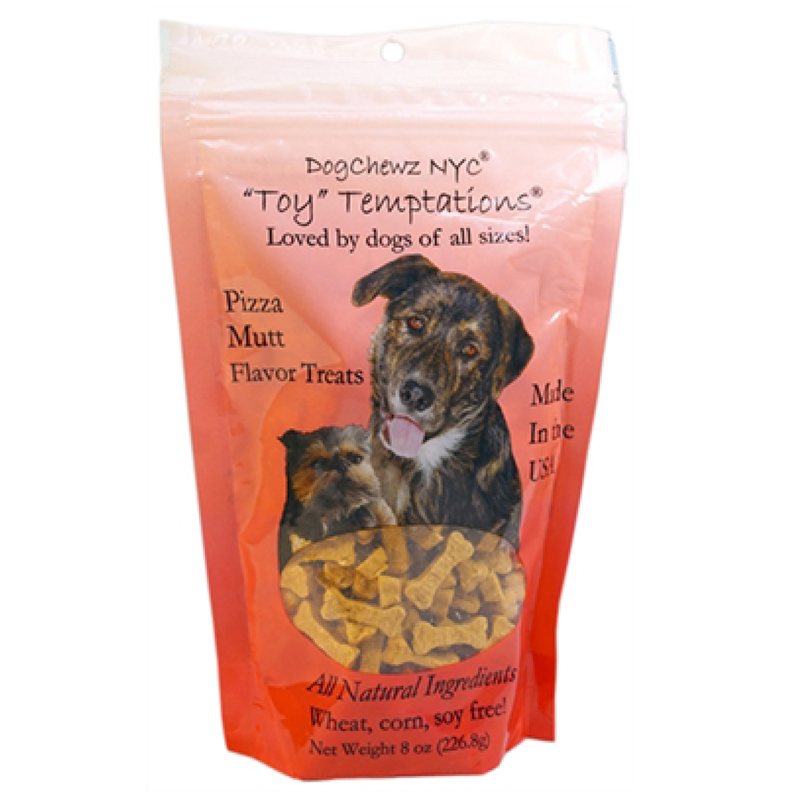 DogChewz NYC treats are made in the USA with all natural ingredients. They are low-calorie and made without wheat, corn, soy, sugar, salt, fillers, preservatives, or any artificial ingredients. Each package contains 8oz of treats.